When it comes to air conditioning problems in Los Angeles/Glendale, CA and the surrounding area Service Masters is your go-to source for top-quality repair and installation services. We take a huge amount of pride in serving the community and are always here to lend you a helping hand when you need it most. We provide expedient and reliable service at unbeatable prices. We’re also dedicated to ensuring that you receive a positive customer service experience from start to finish. If you have any problems with your air conditioning or heating systems, give us a call now, we’re always ready to help. 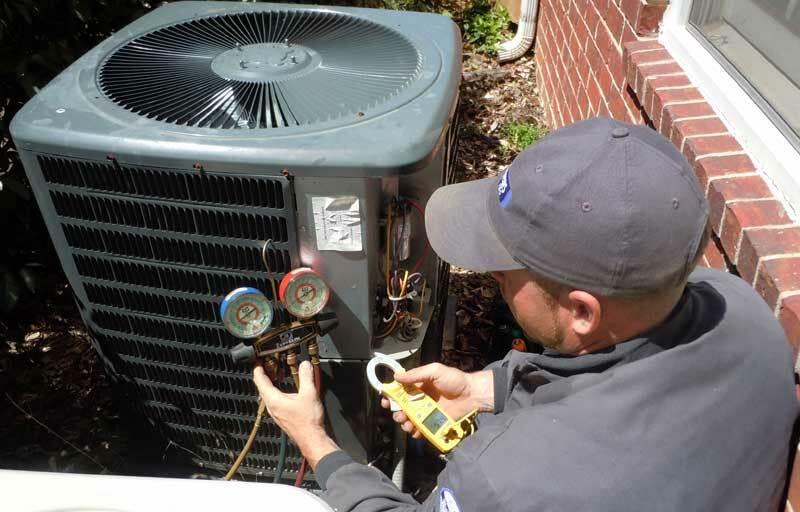 It’s no secret that summer time is when most air conditioning units suffer from failures or problems that keep them from working at maximum efficiency. This is due to the extra strain that is typically placed on them during this time of the year. If you suspect your air conditioning is having problems, or if it has failed entirely, we’re ready, willing, and able to lend you a hand and get it back in working condition. If you’re just purchased a new unit and need it installed, we can handle that for you as well. Commercial properties such as businesses, office buildings, and more can’t afford to have an air conditioning malfunction. Let us take a look at your AC units to make sure they’re ready for the summer and that you won’t be giving us a call later while your employee and/or coworkers bake in hot Summer heat due to a problem that could have been prevented. The same goes for your home, especially if you have someone elderly living there since they are much more vulnerable to extreme temperatures. If you live in any of these areas and are having issues with your air conditioning or hearing unit, or if you’d like to have us do an inspection and/or preventative maintenance, give us a call now. Our friendly customer service representatives are always happy to speak with you and listen to what you need. We’re always happy to help in any way we can.